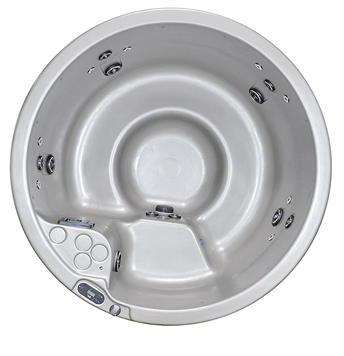 Viking Spas strive to provide the highest quality spas at the most affordable price. Viking Spas are energy efficient, drawing the least amount of electricity whilst maintaining optimal water jet pressure. Their commitment to providing the best value earned Viking Spas an impeccable reputation within the spa industry and gained them affiliations with some of the largest retailers in the world. Choose your Viking Spa today!